hd00:30Palm tree branches sway in the wind on Oahu in Hawaii. hd00:19Palm tree against an evening sky. 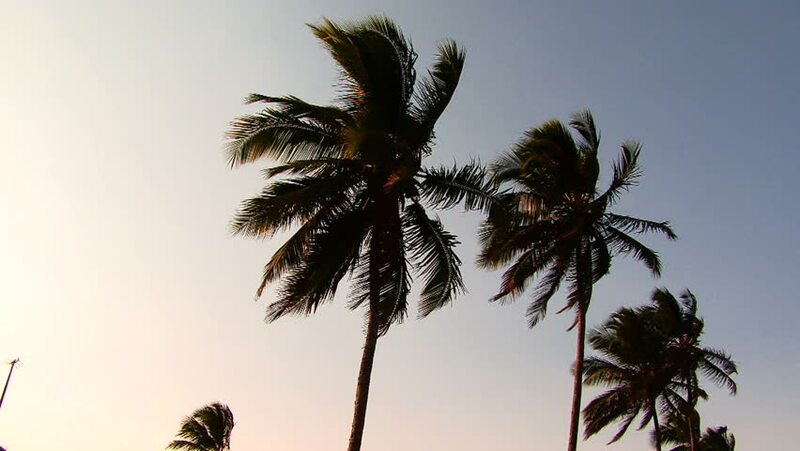 4k00:39Footage of palm trees on Fiji island.